Christmas is one of the most anticipated times of the year. It is a time of unity, family, and of course, of gifts. This time of year is one of the most commercial. It is also when we more appreciate every little gift we receive. That is why companies fight to get their products to their customers with important advertising campaigns. It is a time in which everyone likes to give customised Christmas gifts as well as receive them. What better way is there to give a gift than with your brand printed on it? Because of all this, using products for advertising at this time of year is one of the best ways to attract the customers and public that your company wants to reach. Here at BestBranding, you can find a wide catalogue of products to give your clients so that the gift arrives at the time in which gifts are most awaited. With BestBranding, you can place your advertising, logo, or brand on any of our products. In our Christmas gift section you will find the best products for your clients. We have teddy bears, Christmas hats, Christmas baubles for the tree, umbrellas, and much more. 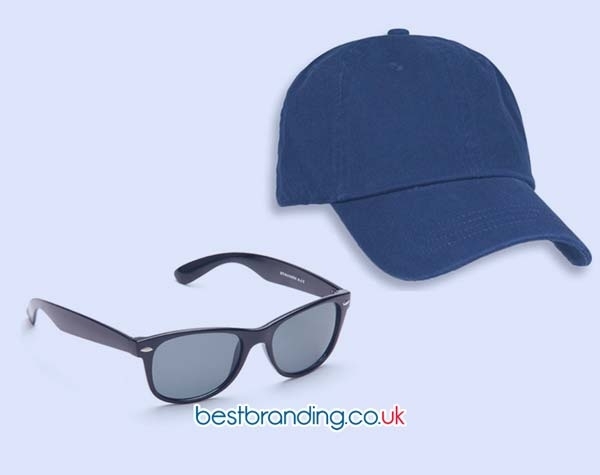 At BestBranding, you will find a large and varied range of colours, models, sizes, and styles, all of the best quality and at the best prices in the market. In addition, we have a team of experienced, professional designers who will attend to all of your instructions in search of the final product that you desire. This team will help you to modify the product before it is finalized so that it can reach your customers in the best way possible. 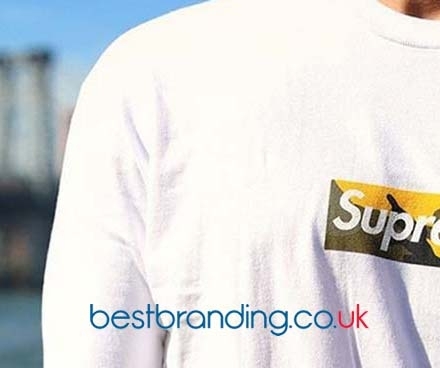 BestBranding makes sure that your order arrives in your hands or in the hands of your client in record time and guarantees your order until it is delivered. Using products for advertising has become a creative and ingenious way to attract customers to your company. Our star products are those that can be used daily as clients appreciate and having your brand on hand in the most routine times. In addition, during the Christmas season, these products will create a feeling of joy and good memories, since receiving gifts always causes pleasant sensations. So, when your client looks at the gift they will automatically think of your company and will definitely have you in mind as the first option should the need for your product or services arise. Another advantage is that by using these marketing products we can make our clients understand our company’s interest in them as well as our quality, our service, our attention, and the excellence of our business. 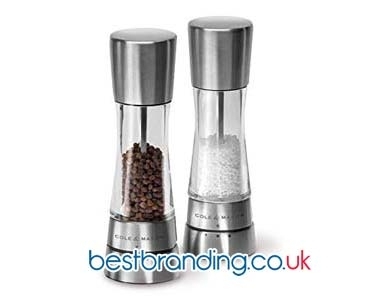 This type of product, at Christmas, is also an excellent option to give as a thank you to our suppliers or employees. At BestBranding, we work every day to expand our product catalogue to offer you the most innovative and most current products on the market. When you choose a product, we will make you the best, most comfortable, and most affordable estimate so that you can have the opportunity to participate in the marketing product movement. Do not wait any longer. Take the opportunity that BestBranding is offering you and start expanding your company.